Welcome to our series, "Ready to Go!" Book Display. Once a month, we'll highlight the latest or greatest for every age group (Adults, Teens and Children) that you can promote within your library or order for your collection. This month we are getting ready for summer reading with sports books! When baseball player Blake "Xandy" Alexander suffers a serious knee injury, he spends the summer in rehab with a physical therapist named Jenn, and reflecting on the game and life. 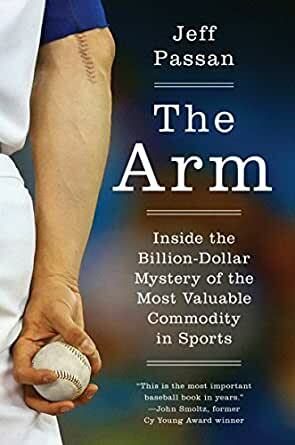 Traces the single-generation transformation of sports from a cottage industry to a global business, reflecting on how elite athletes, agents, TV executives, coaches, owners, and athletes who once had to take second jobs worked together to create the dominating, big-ticket industry of today. 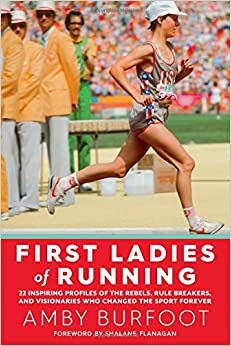 Read the inspiring stories about 22 females who were the pioneers of women's running. A quirky collection of history's most bizarre sports and stories of mankind's most daring and ridiculous recreational pursuits - from baby boxing, to octopus wrestling, and ice tennis. Chronicles the author's attempt to complete Alaska's legendary race, the Iditarod, led by her team of huskies with whom she forms a fascinating and inextricable bond and gains unique insights into canine behavior. As seventeen-year-old Carr "the Raptor" Luka rises to fame in the weightless combat sport of zeroboxing, he learns a devastating secret that jeopardizes not only his future in the sport, but interplanetary relations. Sloane Emily Jacobs and Sloane Devon Jacobs, from very different worlds but both with problem families, meet in Montreal where they will stay in the same hotel with attending camp, one for figure skating, the other for ice hockey. 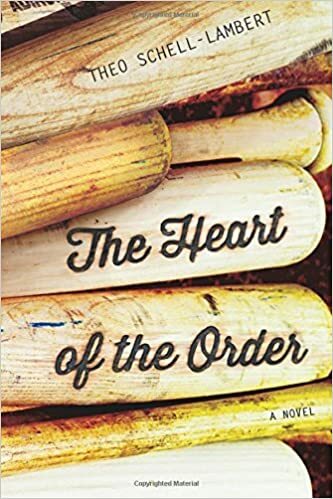 Two years younger than his classmates at a prestigious boarding school, fourteen-year-old Ryan Dean West grapples with living in the dorm for troublemakers, falling for his female best friend who thinks of him as just a kid, and playing wing on the Varsity rugby team. If you love Ryan Dean West, read the follow up: Stand-Off. At cheerleading camp, Hermione is drugged and raped, but she is not sure whether it was one of her teammates or a boy on another team -- and in the aftermath she has to deal with rumors, the awkward reaction of her classmates, rejection from her boyfriend and the discovery that he best friend is gay. Above it all she wants to remember what happened so that the guilty boy can be brought to justice. Promotes early eye development while helping babies make connections between images on a page and the real world, depicting two-color images of sports figures and balls on bold, single-color backgrounds. From badminton to volleyball, presents the essential words and phrases associated with twenty-three different sports. Abbott and Costello's classic comedy routine, reissued for children, features a bear and rabbit trying to determine the baseball player covering each base. Meat-eating and vegetarian dinosaurs compete at the wrestling jamboree, demonstrating such styles as sumo, Greco-Roman, and lucha libre. Wheeler has more picture book of dino-sports such as: swimming, skateboarding, soccer, football, baseball, basketball, and hockey. A baseball stadium comes to life in this magical picture book by legendary sports icon Derek Jeter. Teddy has been training all summer with his new friends Jack and Gus to make the new travel football team in Walton, but when his long-absent dad comes back to town and into his life he is faced with a much bigger challenge. When local skateboarding idol Scottie Devine announces a kind of treasure hunt in his home town in California, skating friends Griff and Annika are thrilled to participate - but soon the competition threatens to destroy their friendship.